Last night, many of you tuned into the Grammys. What you may have missed, however, was the winner for Best Instrumental Arrangement with an Accompanying Vocalist. Does the name Baba Yetu by Christopher Tin ring a bell? 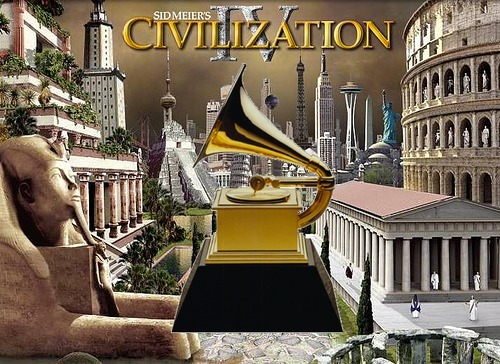 It’s Civilization IV’s theme song. While the game did come out back in 2005, Tin was able to win because he included the song on his 2009 album Calling All Dawns. This is the first time a song from a video game has ever won a Grammy.